What’s the Project? 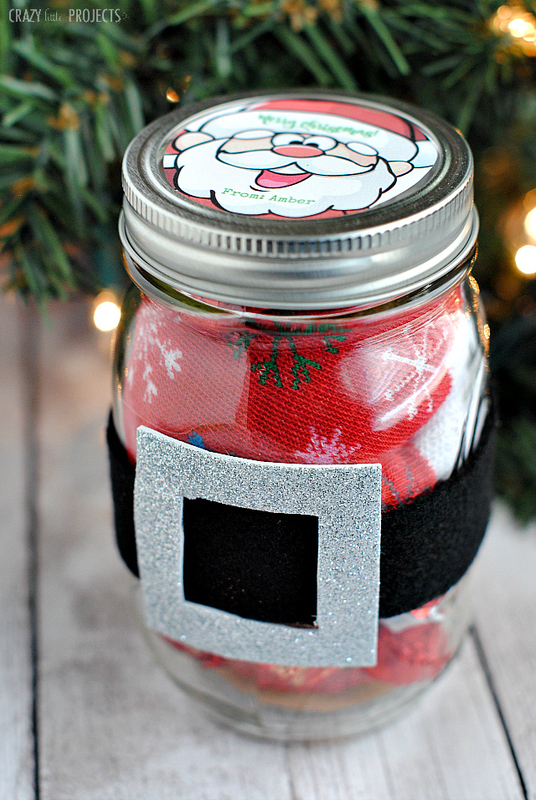 This cute Santa belt jar makes a cute Christmas gift for a friend this holiday season! 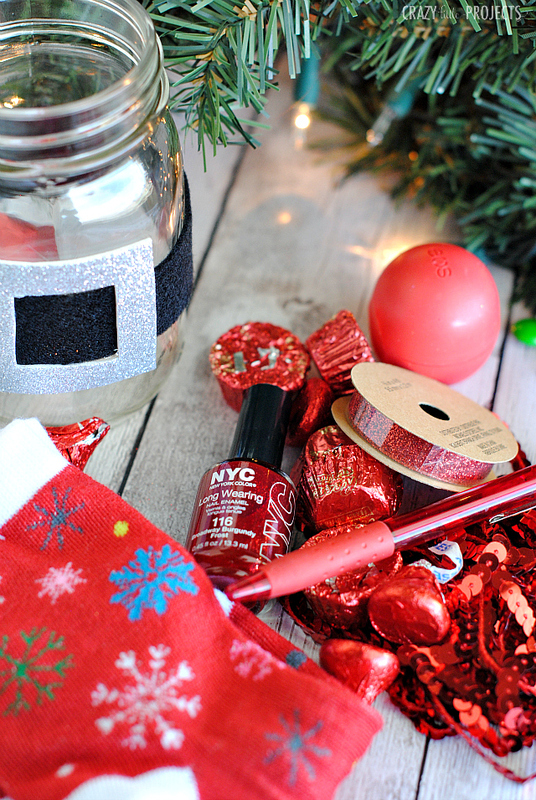 Fill a jar with red items, add a belt, and top with a cute Santa tag and it’s as cute as it gets! So easy and so fun! A few months back I posted a cute gift in a jar idea and you guys ATE IT UP! Last year I posted these cookies in a jar and again, BIG HIT! 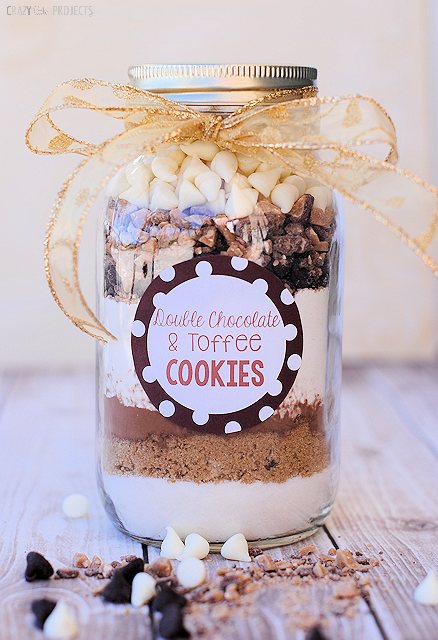 It’s so cute and fun to put gifts in jars! Grab a bunch of red items-really, whatever you think the recipient would like and put them in a jar. Add Santa’s belt and it’s so much fun! This cute Christmas gift is so simple and you can make it whatever you want-perfect for anyone on your list. Top it with a cute tag and you’re all set! Here are some ideas of red things you could put in the jar. Really you can use anything you want, but these should get you started. What other ideas do you have? Share them! 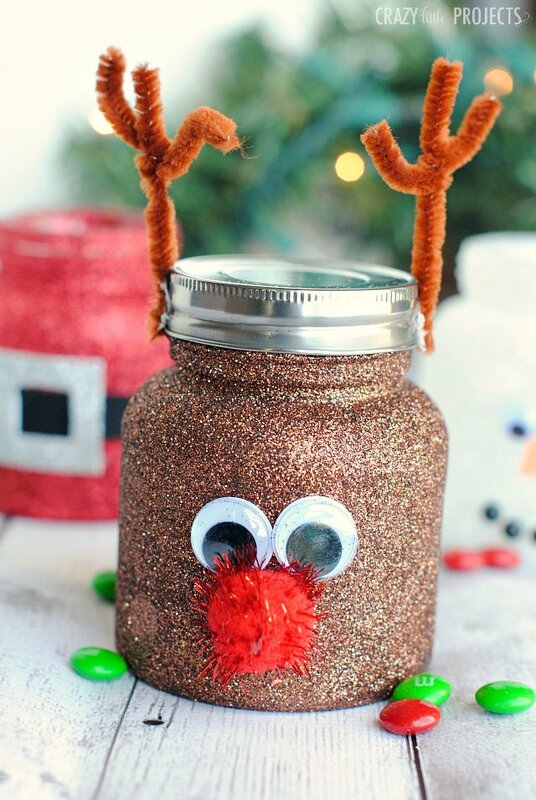 Cut your black ribbon to fit around your jar and hot glue it in place. Cut your silver craft foam in a square and then cut out the center. Hot glue this in place as well. Fill the jar with your fun items. Add one of these free printable tags! 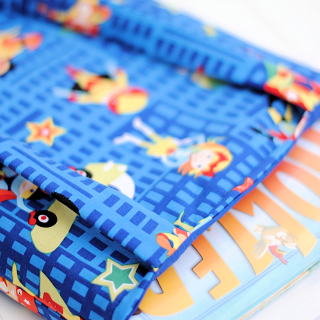 Add them to the top of your gift and and you’re all set with a cute Christmas gift for a friend! Such a cute idea! You could easily change this up. 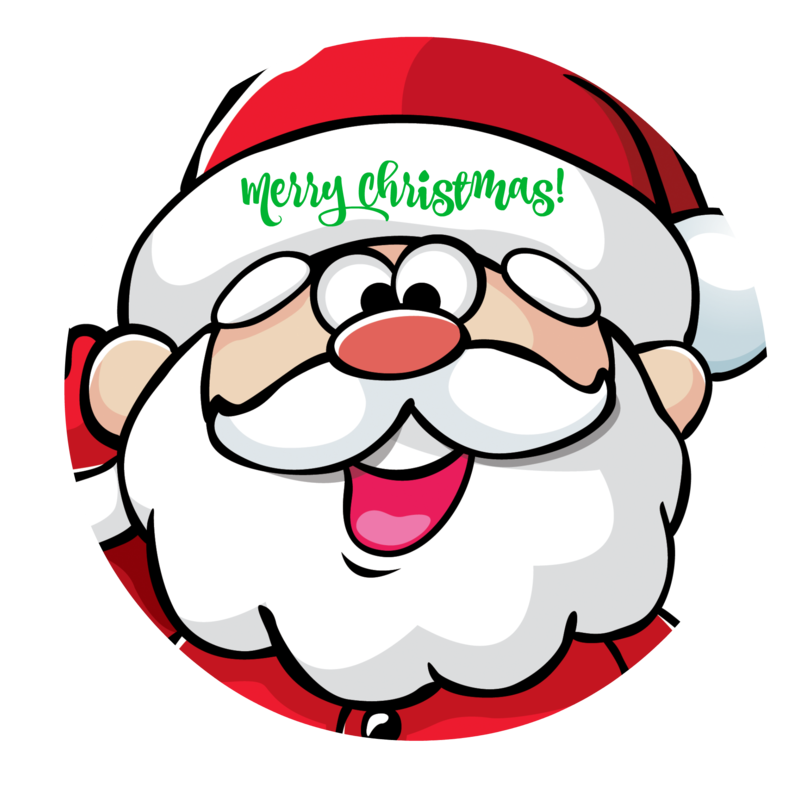 Green items for an elf, white items for a snowman, brown for a reindeer, etc. It would be so easy to decorate the outside. This might be the perfect gift idea for my co-workers. Inexpensive and easy! Thank you for such a great idea! True! That would be really fun!